Who are the 5 people you hangout with ? How do you become a better person? How do you improve your odds of success? 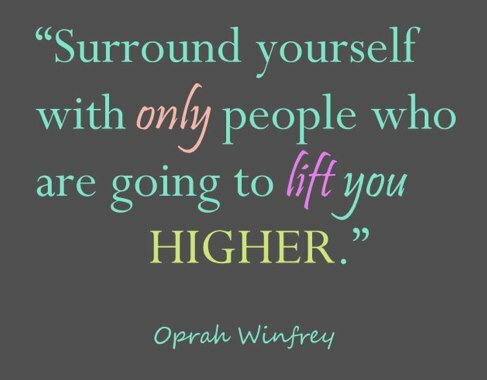 There is a simple formula to succeed in life i.e to surround your self with outstanding people. Continue reading Who are the 5 people you hangout with ? Posted on July 26, 2017 August 15, 2017 Author Priya KrishnamoorthyCategories Relationship, Self-DevelopmentTags 5 people, friends2 Comments on Who are the 5 people you hangout with ?